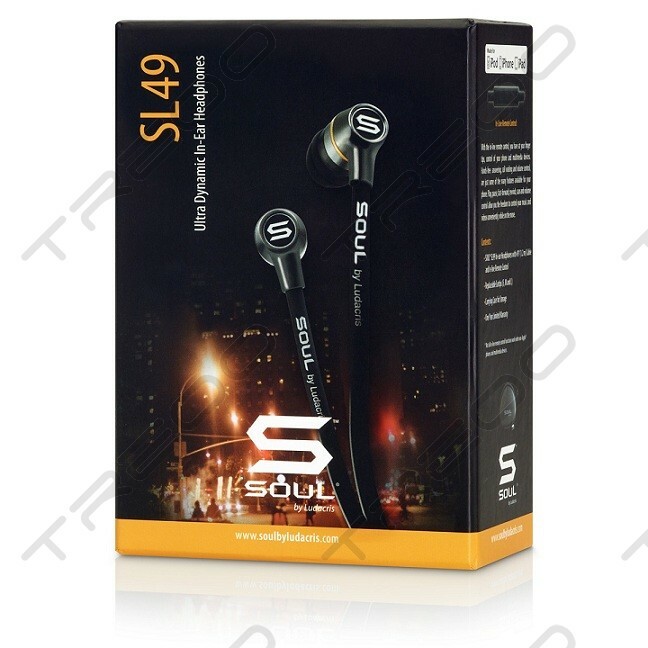 High precision sound comes in a very small package with the SL49. 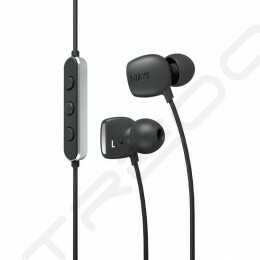 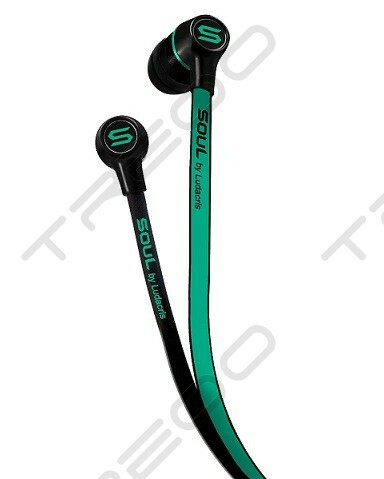 Stylishly designed for the music lover, it’s perfect for life on the go. 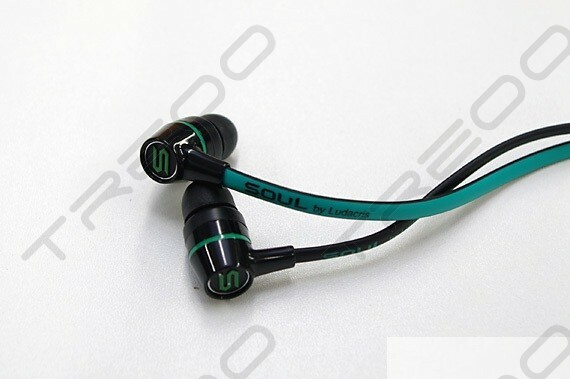 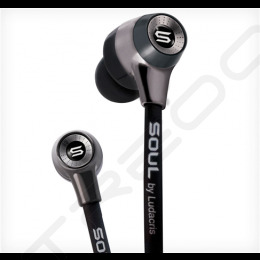 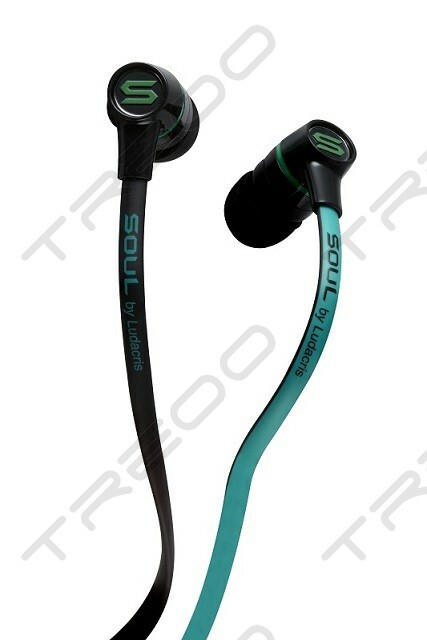 The Soul by Ludacris SL49 headphones offer the best in quality and innovative style. 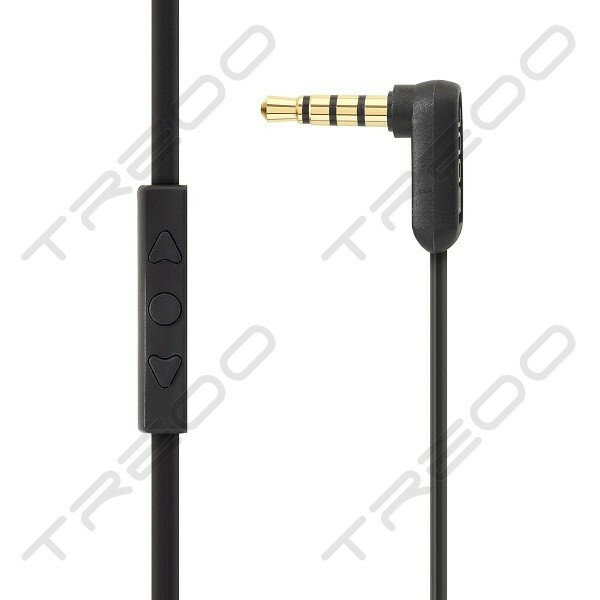 That includes the in-line remote control, which puts control of your iPhone and iPod at your finger tips. 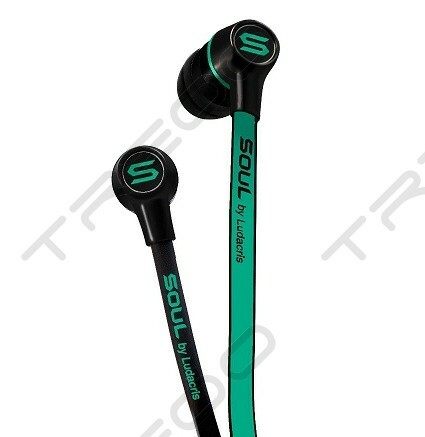 Answering, call waiting, and volume control are just some of the many features available. 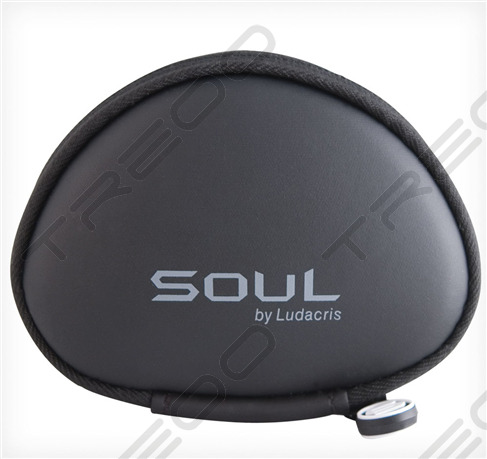 Play, pause, fast-forward, rewind, scan, and volume control allow you the freedom to control your music and videos conveniently while on the move.